If you’re looking for a private investigator in Brady, Texas, then look no further than Cinco Peso Security & Investigations. We specialize in a variety of areas including cold cases, wrongful death & staged crime scenes. We also can assist with digital forensics, malware-spyware detection, eradication & traditional investigations. While many people think of investigators as men in long coats and hat, lurking around the corner. The history of private investigators is actually a fascinating tale. 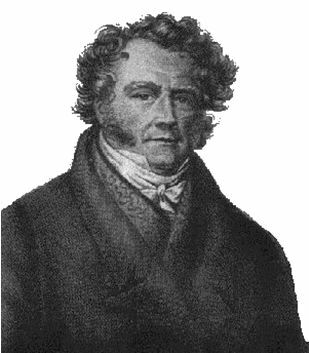 In 1833, Eugène François Vidocq became the first private detective. As a soldier in the French Revolution, he came to solve many cases that confounded the police. After much success in these cases, he founded the first private detective agency. Even though French officials did not approve, he used many methods that have since been adopted by law enforcement. Private investigators in the early days were only hired by governments, foreign and domestic, big corporations and the elite. After the turn of the century, private investigators became more available to the general public. Their services expanded to tracking unfaithful spouses and finding lost loved ones. They even help companies such as insurance agencies, to investigate fraudulent claims. Investigators traveled both nationally and internationally to solve cases and provide information necessary for clients to make important decisions. In the United States, private investigators perform many of the same duties today. They use tried and true investigative methods, as well as advanced technology. Almost all states have requirements for licensing, which requires a criminal check, certified experience in investigations, and the passing of a test. Licensed investigators work hard to police the industry and root out any unlicensed or substandard investigators, who may damage the reputation of good investigators. If you are looking for to hire a private investigator in the Brady, Texas area, call us at 210-888-9175. Also, head over to our “FAQ’s” (Frequently Asked Questions) and our “Services”tab for more information. If you would like to book an appointment click on the “Book Appointment” tab or the “Contact” tab.